I love miniatures. I have made 1/6 scale bags, 1/12 scale breads with clay, 1/6 and 1/12 scales miniature furniture and small puzzles. Only puzzles couldn't adjust to 1/6 or 1/12 scales because of material conditions. 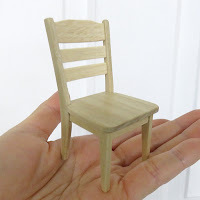 It depends on the kind of timber, some of them can be torn out or cracked easily and they are not good for a miniature. I wanted small puzzles that can be played, I didn't like miniature puzzles that are only for displaying. Therefore, what I could make were bigger than what are usually called miniatures. I have reviewed how many mini-puzzles I have made and realized that they were lots more than I thought. 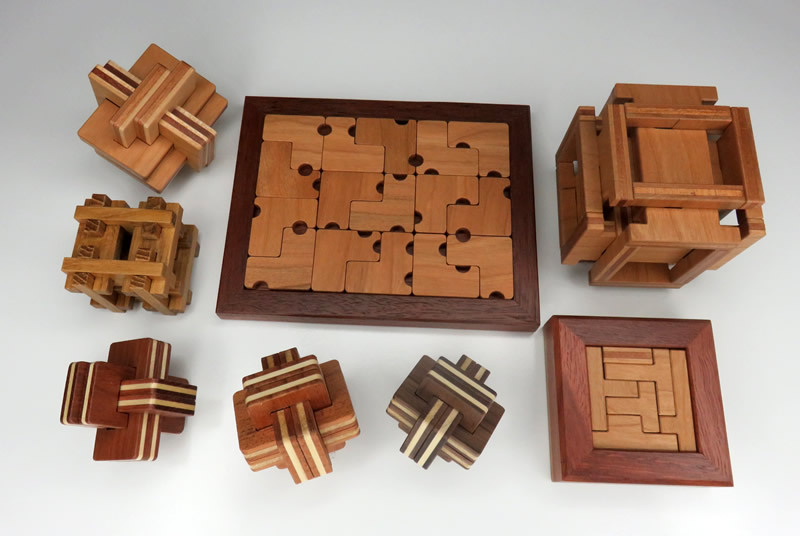 There are some puzzles that were sold by Juno himself or one Japanese company, and there are puzzles that have never sold. These are the mini-puzzles I have made. 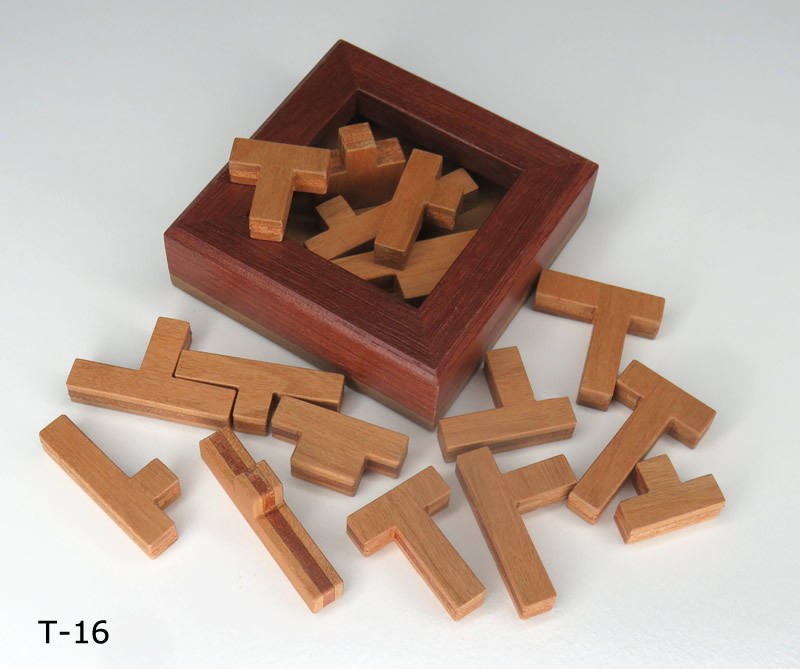 All puzzles were designed by Junichi Yananose (aka Juno). 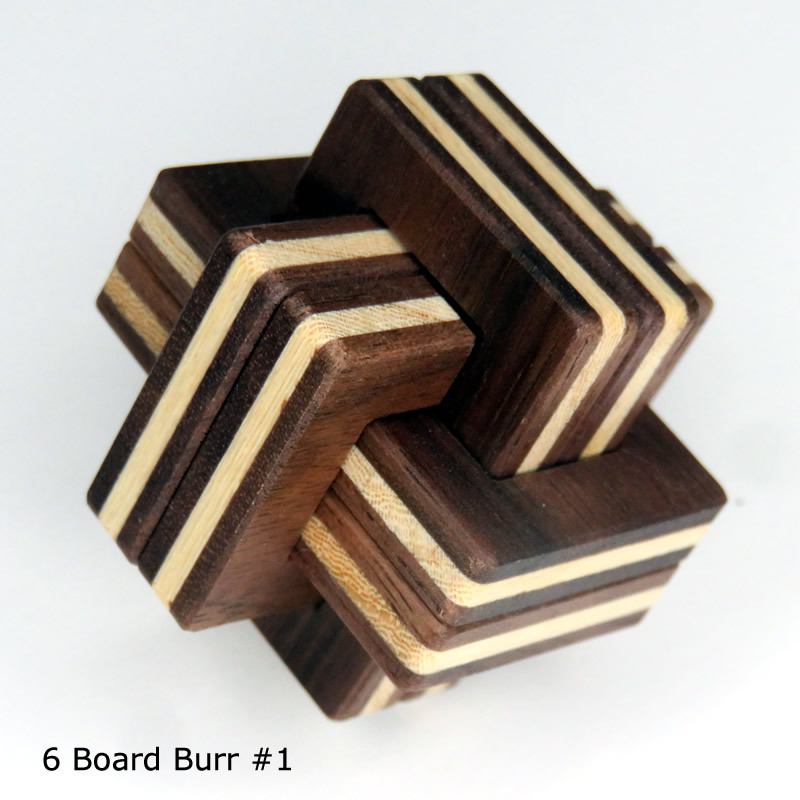 Sometimes we (Pluredro) are asked from customers whether we re-produce puzzles that were already sold out. Juno has lots of ideas of puzzles in his head and he wants to make more unique puzzles. 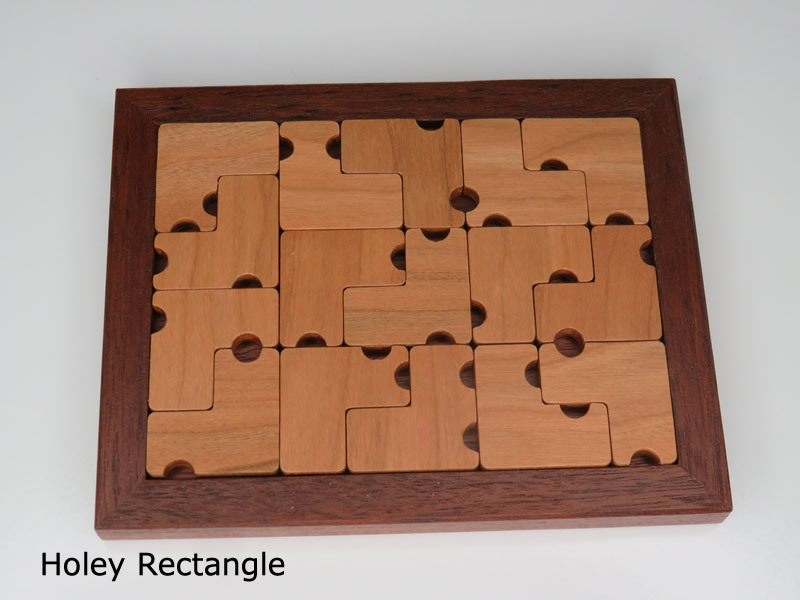 So, I feel sorry, but we don't produce the same puzzles again. 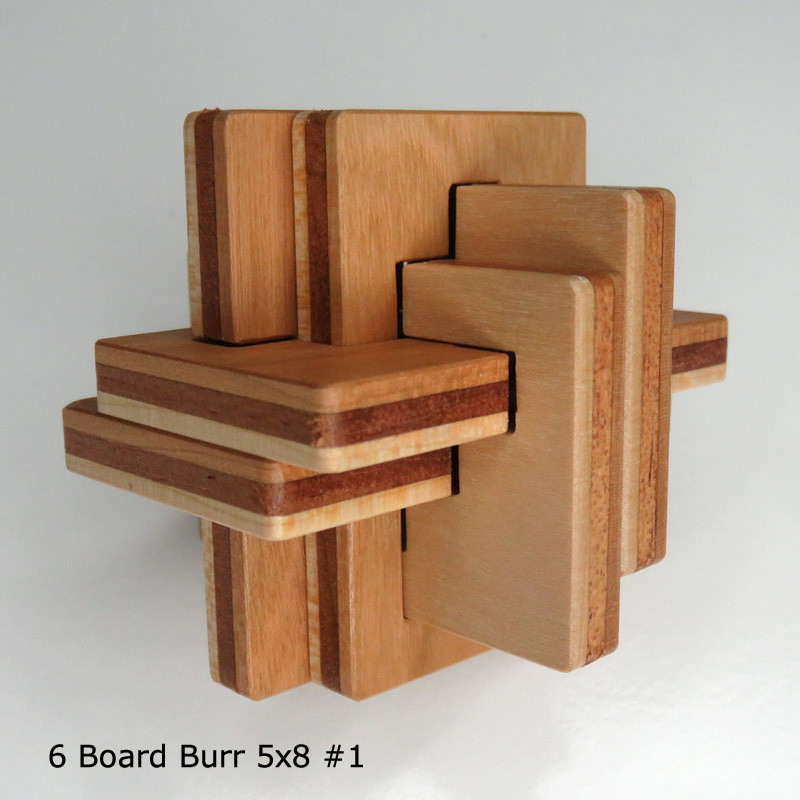 Therefore, our puzzles are all limited editions. 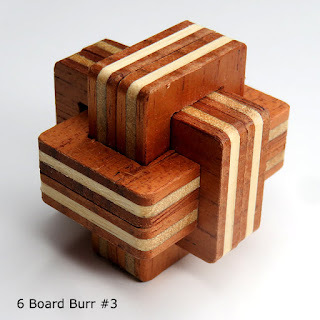 However, I might make same puzzles as a miniature again. 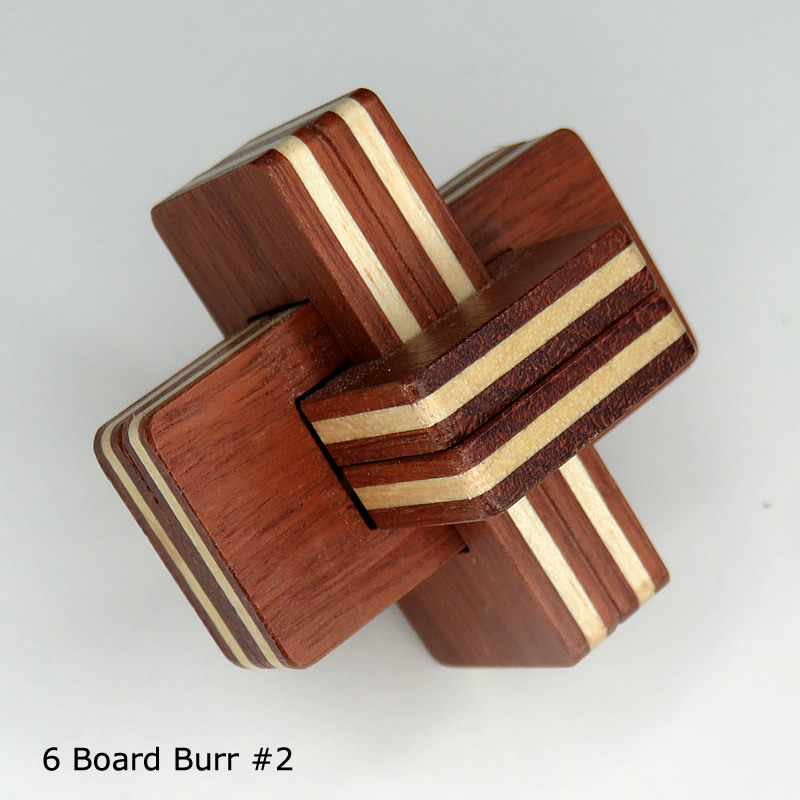 For example, 6 Board Burr #2 and H Burr were sold long ago. 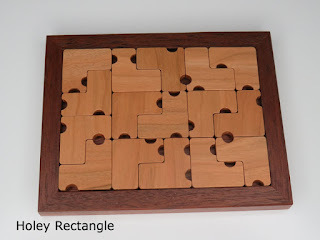 The reason I have made those puzzles are I didn't have them. 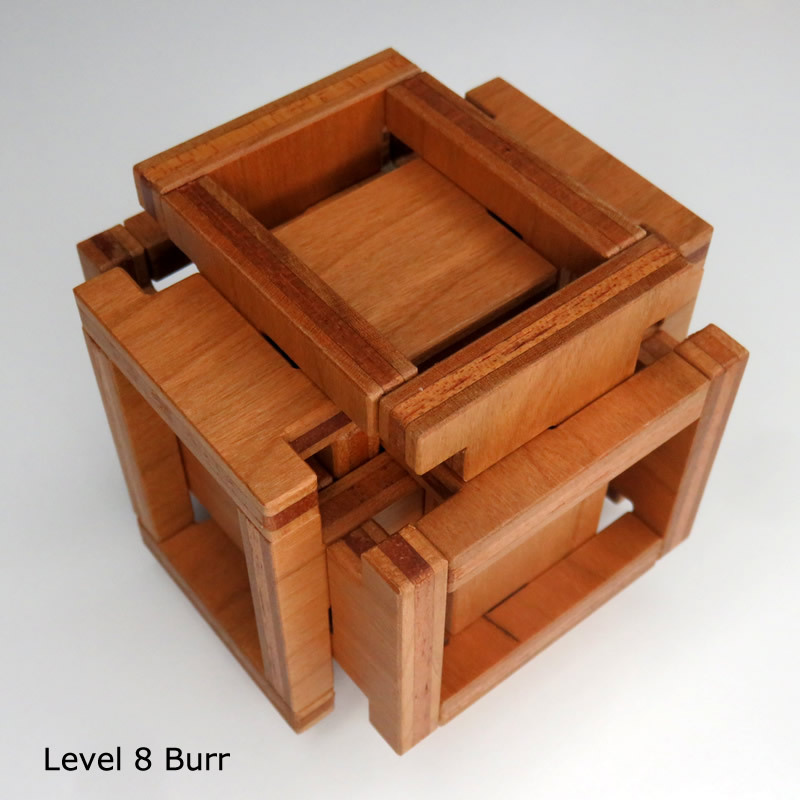 If I have a chance, I will continue to make mini-puzzles that I haven't made before. 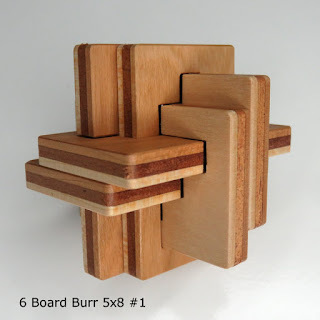 Just now, Pluredro is holding an eBay puzzle auction and there are three kinds of puzzles, in total four mini-puzzles that I have made and one ordinary sized second grade puzzle. If you are interested in them, please take a look! It will be ended on 4th November, Sunday in South-East Queensland, Australia time. I moved from Japan to Australia in 2011. I would like to improve my English ability and have started this blog while asking for help by native English speakers to correct my grammatical mistakes. 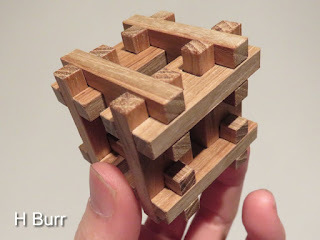 I like impossible objects, Escher, mazes, puzzles, and something which stimulates the puzzle sense. It's hard to tell what are the things that stimulate puzzle sense. 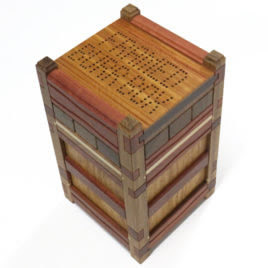 It can be anything; music, pictures, nature, movies, science and of course puzzles, and those that I'm interested in will be the topics on this blog.